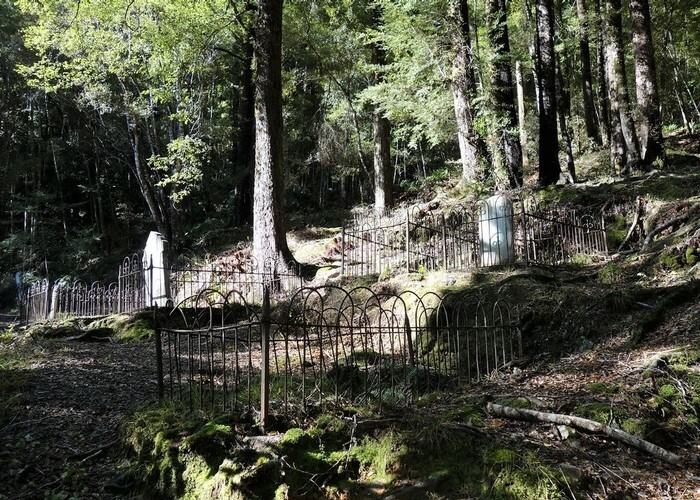 This is the cemetery on the loop track near Lyell Creek not the one by the Buller River. Added 1 February 2018 by glennjglennj. No revisions.